The Partiologist: A Punch of Ideas! Again, it looks like a paper punch has taken control of me. Only this time no blood is involved. 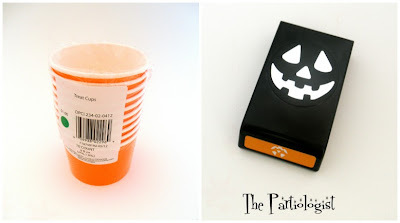 There were these little orange paper treat cups in the dollar section at Target and they were screaming my name. I tried to walk past, but if you could have only heard them, you would have turned around too. Plus - they were 10 for a dollar folks! I'm no math whiz, but I thinking that is only 10 cents a piece!! So I grabbed them, held them tight and took them to the check out register. Same thing happened with the Pumpkin punch at Joann Fabrics. I punched several faces out of black contact paper with my new punch. Using a large round punch, I made another pumpkin face. It fit perfectly on the window of the CD envelopes. (Which I have never used for CD's) It was missing a little something, and that's when I added the bow. I guess it's not Peter any more. 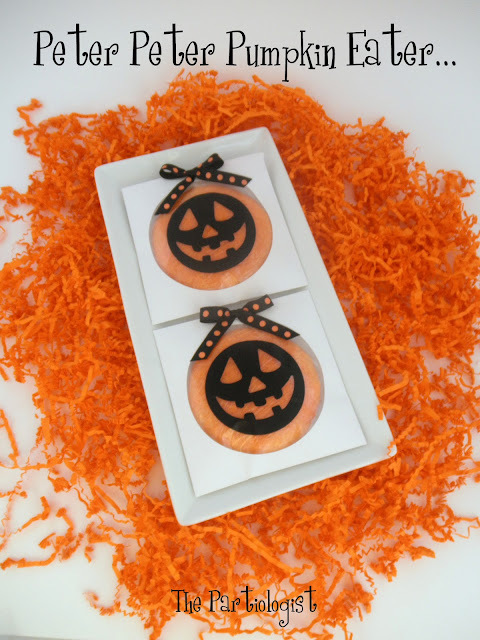 The treat inside both of these pumpkin favors are sugar cookies. Orange Flavored. Orange Colored. Orange Sprinkled. Once baked, I wrapped the larger ones in Saran Wrap to put in the CD envelope. I tied two smaller cookies in a little treat bag and placed in the orange cup. 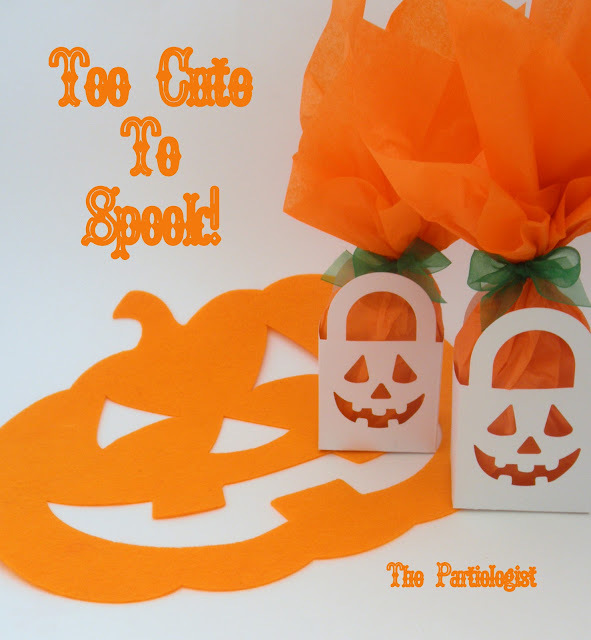 You may have seen little paper favor bags like this at the dollar store. If not, go look in the bridal section and you'll find them. Bet you didn't know the Dollar store had a Bridal section did you? And then you can start punching around on them. It's a little tricky because you have to punch from the bottom, but it still works. Just fold the flap under and punch through both layers. 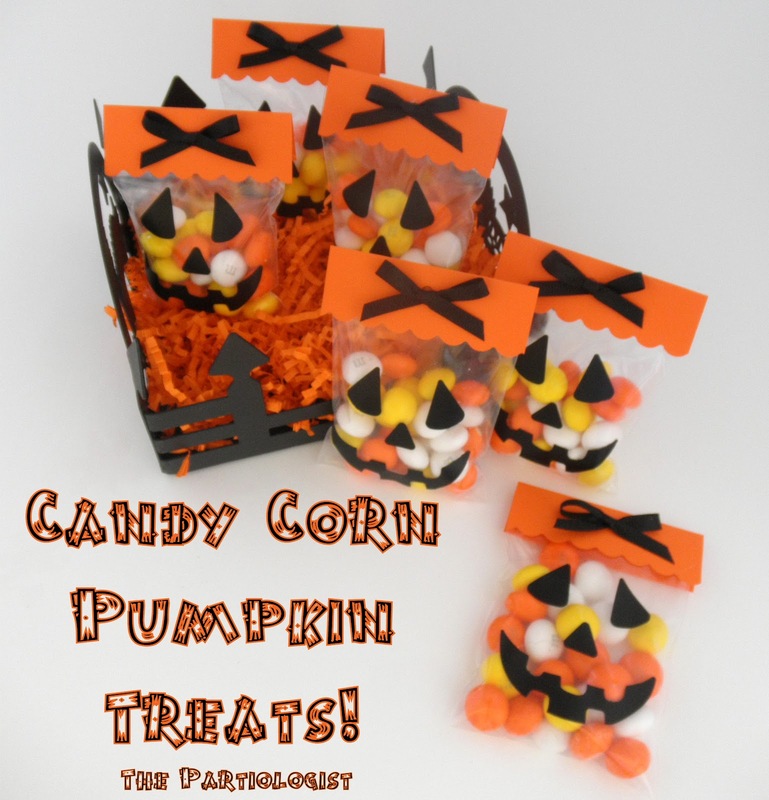 I wrapped popcorn bars in saran wrap and then placed them in the orange tissue paper. Tied them up with green ribbon! I don't know about you, but I had to buy the candy corn M & M's. I'm not a huge fan of white chocolate, but my oh my, I am a fan of these little morsels! 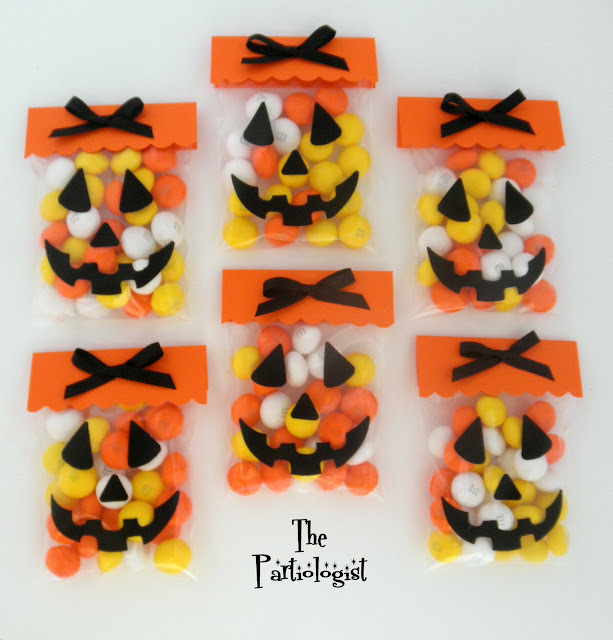 And they were just too cute not to package up with a pumpkin face! Stuck on the Pumpkin Face, made toppers out of orange card stock. Hot glued the topper to the bag and added the black ribbon. One Good Punch Leads to Another! All of these ideas are so phenomenal - I can't choose a favorite!! How do you find the time to create so many things each week? These are all fantastic projects. I especially love the cookie in the cd sleeve. Too clever! I get up early - not because I want to, I just wake up!!! Plus, I can't sit still for very long.... So glad you like my projects! You are right, things get cuter and cuter as you read this post. Love your creative mind...what a gift you have and I'm so glad that you share your wonderful ideas here. Thanks Paula - I'm just happy I have a reason to make all the stuff I dream up! 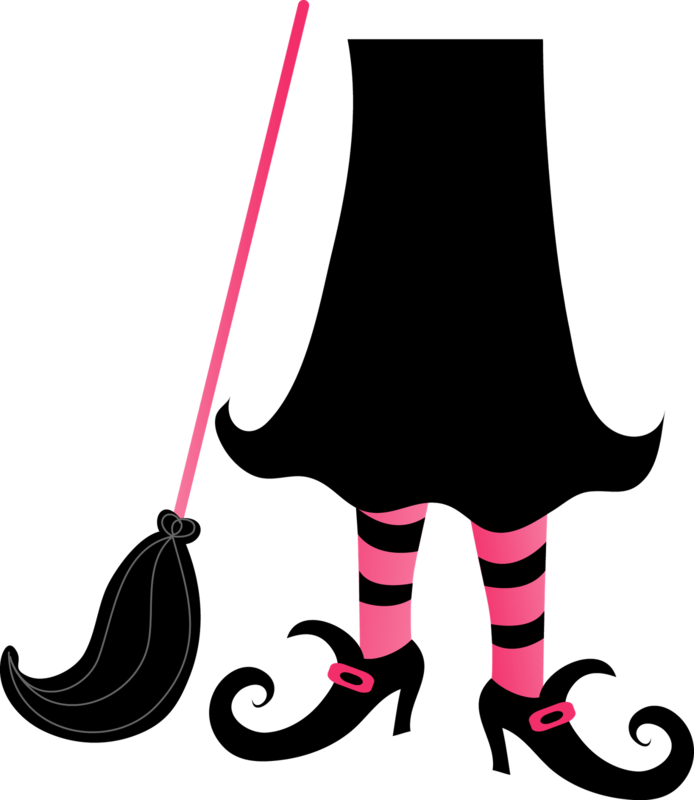 I always tell my husband, I have to make it, it's for my blog!! I am going to RUN to Michaels and Joann's to see if I can find this punch!!! Your ideas are always SO cute, Kim! Thank you for sharing!!!! Hope you find the punch - and don't forget to use a coupon!! LOVE THESE! I had to drag my kids with me to Joann's this morning so I could snag this punch. I always use the little white favor bags from Dollar Tree and I can't believe this punch fits in them perfectly! I can't seem to figure out how to seal the bottom though, since you are punching through one of the tabs...did you just tape them closed? Am I missing something? I'll keep trying :) If I push the punch all the way up it does still leave a pretty good size flap - thanks! I was just worried someone would grab the bags by the handles and the stuff would fall through. Adorable packaging! Hope there are some punches left at Michaels and Joann's! I don't want to miss making these:) Thanks for sharing! Your punch ideas were all a knock-out!! I don't even own a punch, but your ideas are convincing me that I need some!! Wonderful ideas. 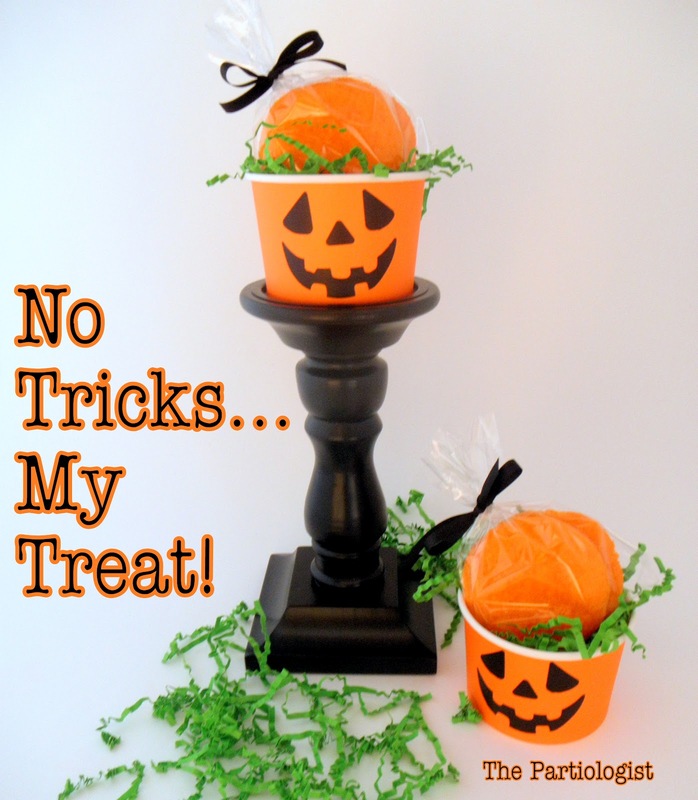 I am going to use some of them for my daughter's Halloween Party!